We offer Building Drived For HVAC Applications to our client at an affordable prices. 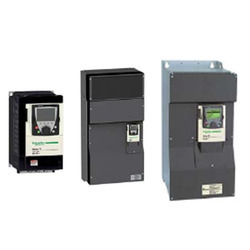 Range specifically for HVAC applications (heating, ventilation, air conditioning) in buildings. *For more product details go through the pdf attached. 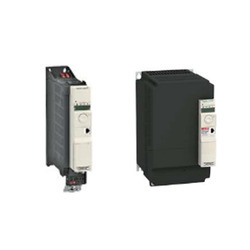 We are a renowned firm, which is engaged in dispatching a comprehensive range of Variable Frequency Drive. The offered range is made utilizing premium grade raw material and advanced machinery in strict compliance with the industry laid norms and standards. Moreover, the offered range is available in different customized specifications and modes to comprehend and meet the assorted demands of clients. 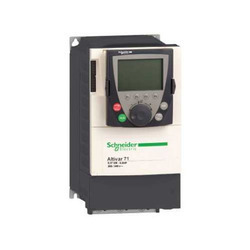 We are one of the leading manufacturer and supplier of VFD Altivar, simple industrial machines. *Fore more details go through the PDF fine attached. 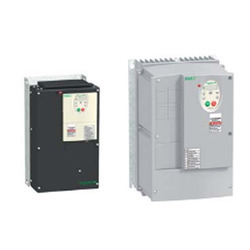 We offer VFD Altivar, complex high power machines, high performance drives. * Fore more product details go through the pdf attached.